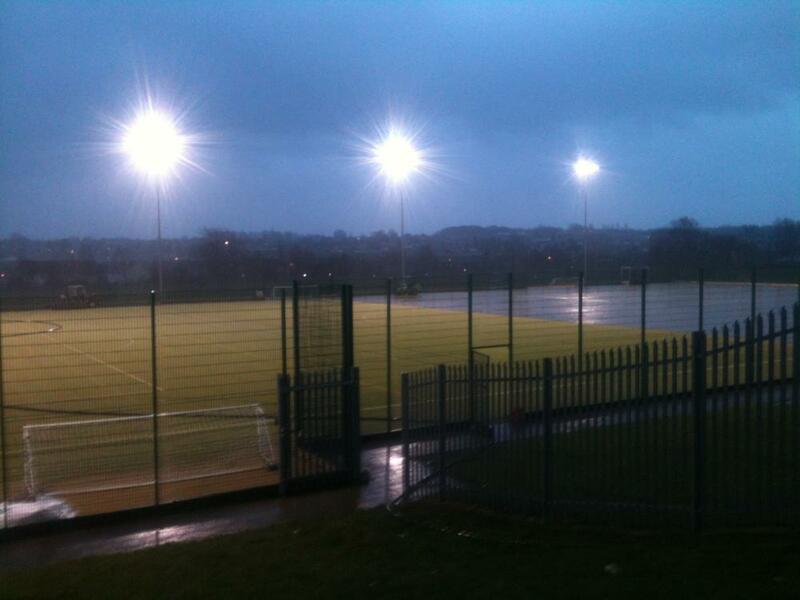 //So, the snow has finally melted – what now for artificial pitches? 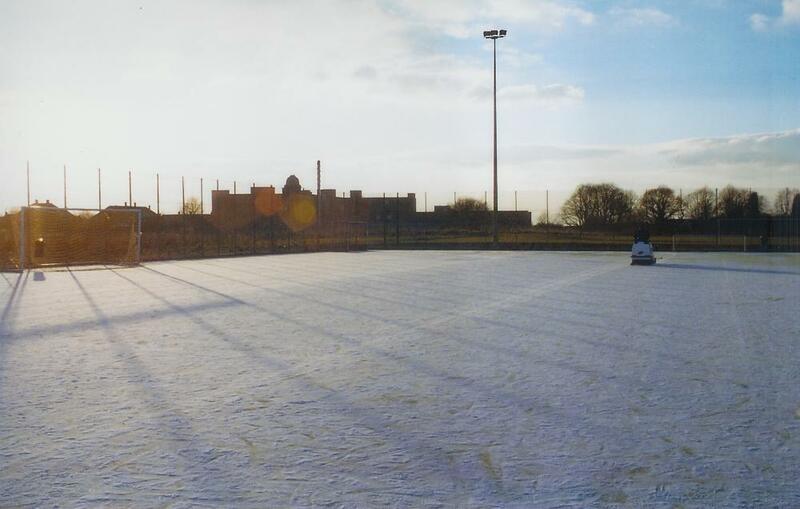 With many artificial sports pitches out of action for the past couple of weeks due to snow and ice, this week’s warmer temperatures will come as a relief to many schools, sports clubs and leisure centres, which can now look forward to re-opening their facilities for matches and training. 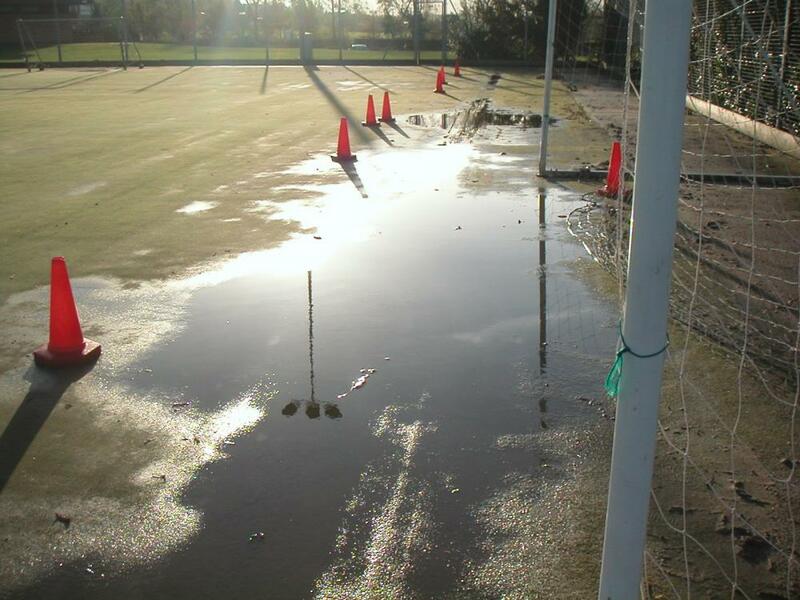 However, you may find that your synthetic surface is now faced with an excess of standing water that is taking a long time to drain away, and when it does disappear the surface is left with unsightly tide marks and muddy patches. If this sounds familiar, then your pitch may need a deep-cleaning Rejeneration® to remove the contaminated infill that is preventing the flow of rainwater through the carpet. Rejeneration® is Technical Surfaces’ patented process that incorporates compressed air to extract the contaminated infill without damaging the synthetic carpet. Unlike older air systems which use a constant stream of air, the Rejeneration® uses a ‘hammer’ action to get much deeper into the carpet pile. 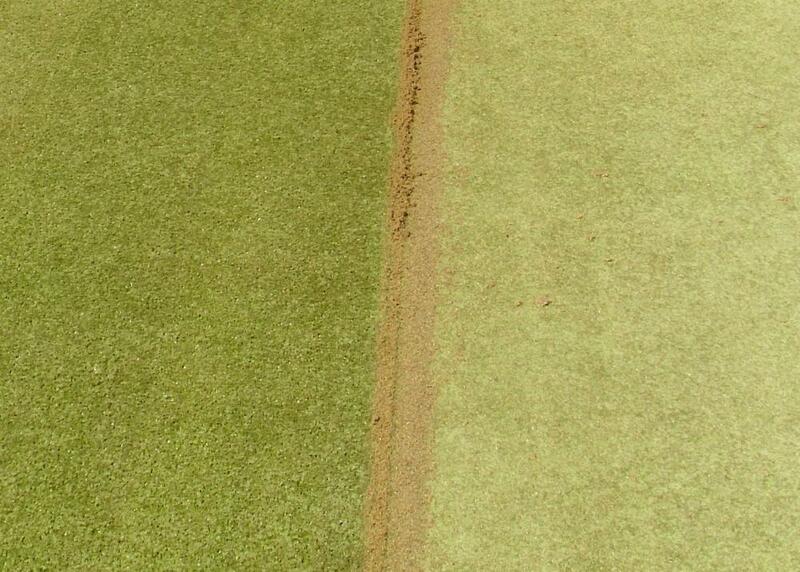 Fresh, clean infill is then dressed into the carpet to help improve drainage and restore the playing characteristics. We consider Rejeneration® using compressed air to be the only viable solution to help maximise both use and revenue of a synthetic surface whose drainage has been compromised. We are so confident in the results of our Rejeneration® that we offer all customers a 5-year performance guarantee * - that is, with an appropriate maintenance regime in place, we guarantee that you will achieve a further 5 years of use from your existing facility following the Rejeneration®. For more information on our Rejeneration® service, call our National Office on 08702 400 700 and ask to speak to a Technical Manager.